Burtle Silver Band is a friendly and family oriented Brass Band where players of any age, background and experience join together to play music, have fun and serve the community. 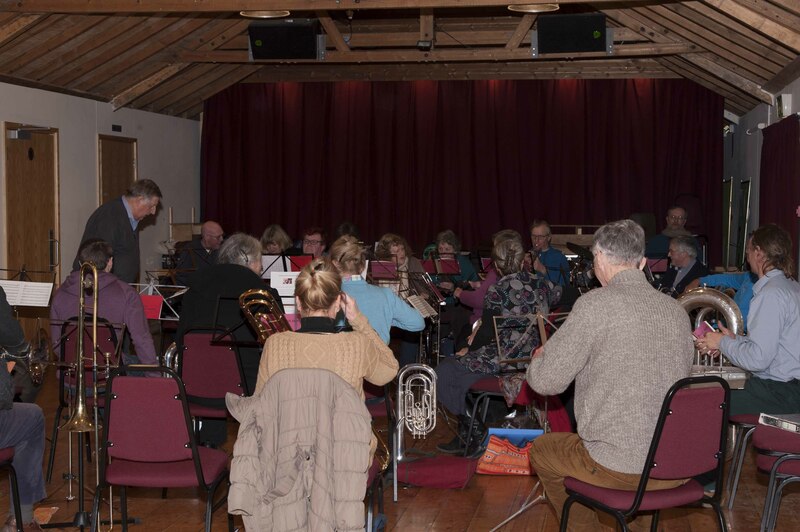 Our members range from very experienced musicians, some of whom have been banding for 30 - 40 years, players who have achieved a competent level of playing and just enjoy playing, young students just beginning to take their first steps in banding and those who have seized the opportunity to fulfil an ambition and started to learn later in life. We are a non-contesting band and as such are not restricted to the traditional 25 piece formation, so we actively encourage new members to join the band irrespective of the instrument they play. If you enjoy playing music in a group of people who love music, having fun and bringing entertainment to the community - then Burtle Silver Band is the band for you!